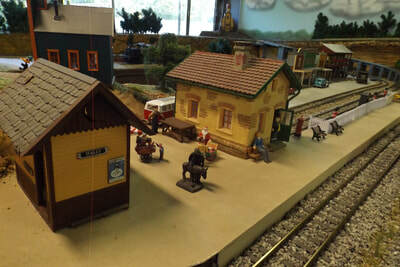 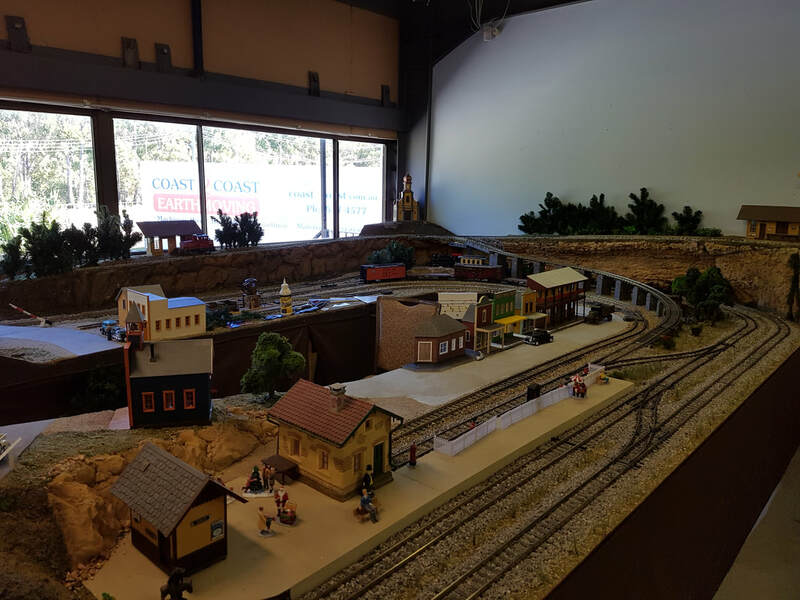 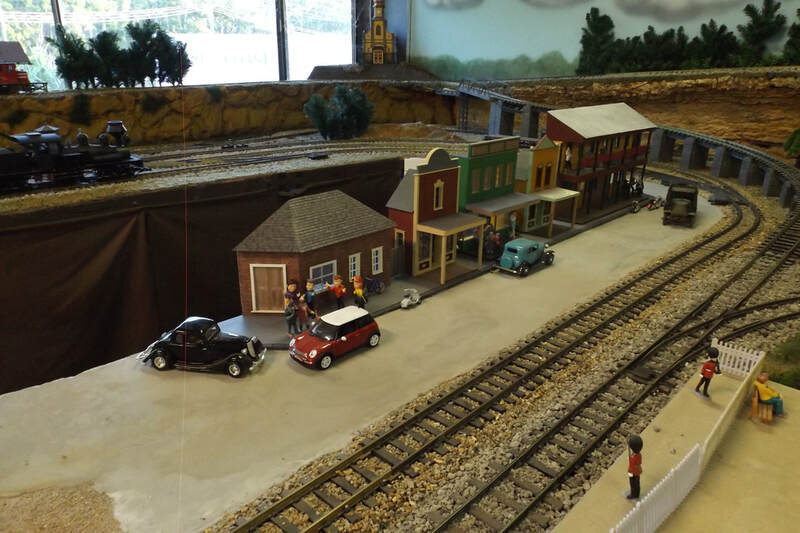 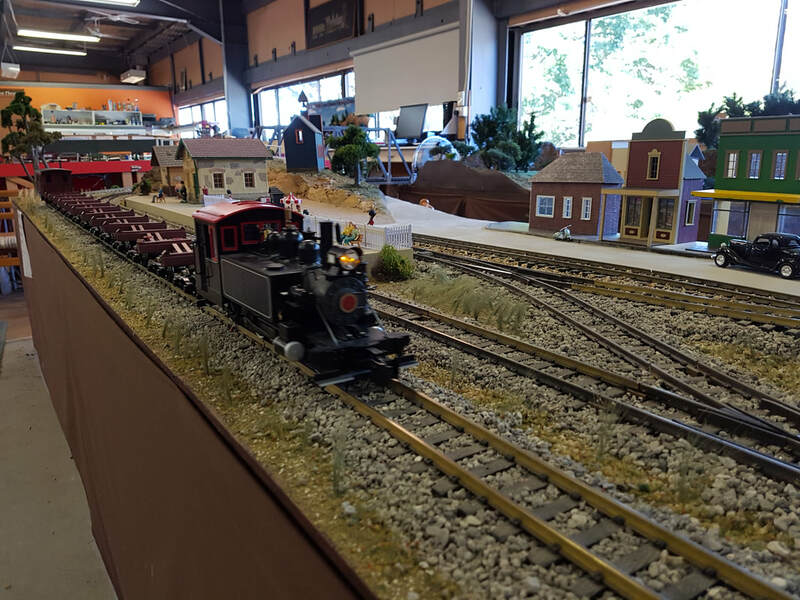 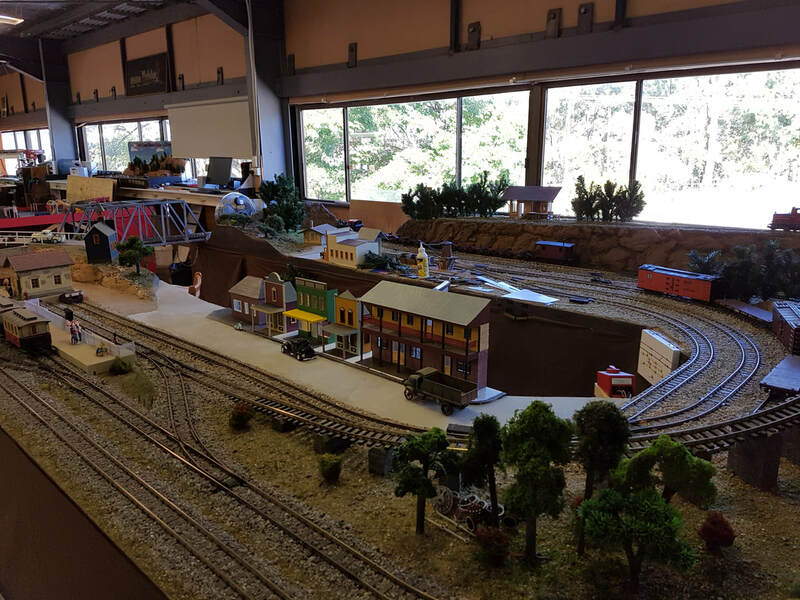 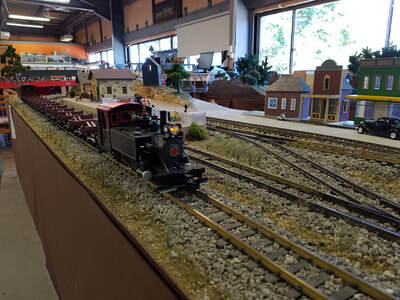 Our G scale layout has a town with a fully functional shuttle service in the hills. 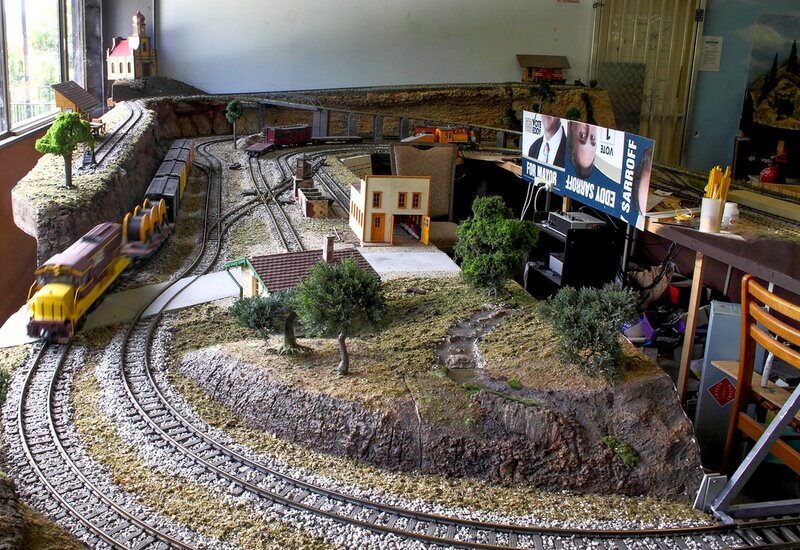 The "Greening Australia" programme is progressing, along with urban development. 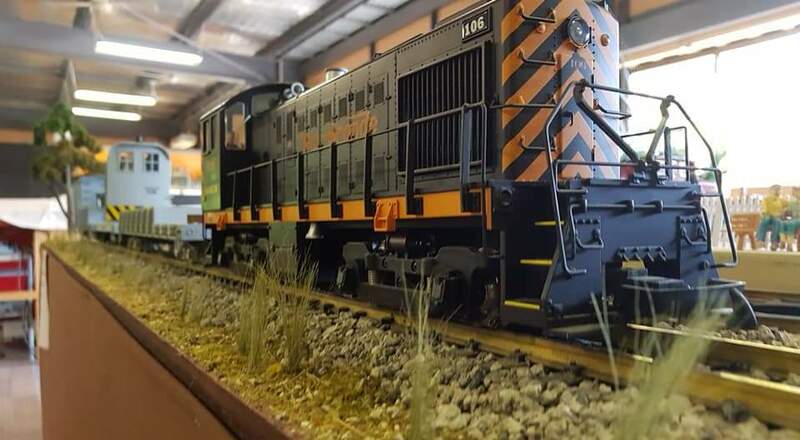 Many thanks to Simon Crotty for the many hours he has put into this layout.